In the run up to Blogiesta this weekend I’ve been making plans for the blog. I’ve been reading some of my favourite blogs and looking at the things I like best about what they do. I’m going to be writing a to-do list for Blogiesta this Saturday to work out all the little bits and bobs I’d like to do on the blog and finish off some posts I’ve been working on. And I’ll cover any other subjects in addition to these posts during the week where I can. I’ve also got a few discounts and giveaways planned for upcoming months. Speaking of which dont forget to enter my Fifty Shades Giveaway. 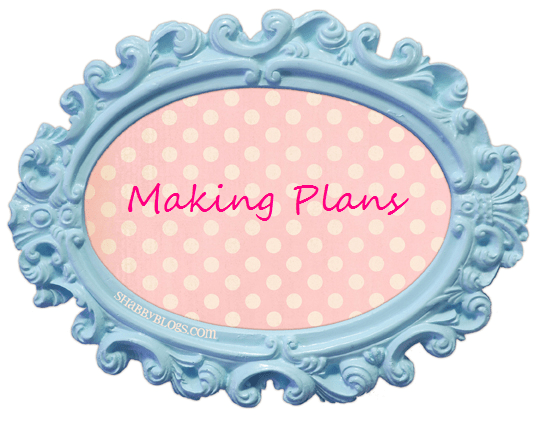 I’d love to know what you’d like to see on the blog and which posts you enjoy reading. And I’ll keep working hard to make the blog better everyday!